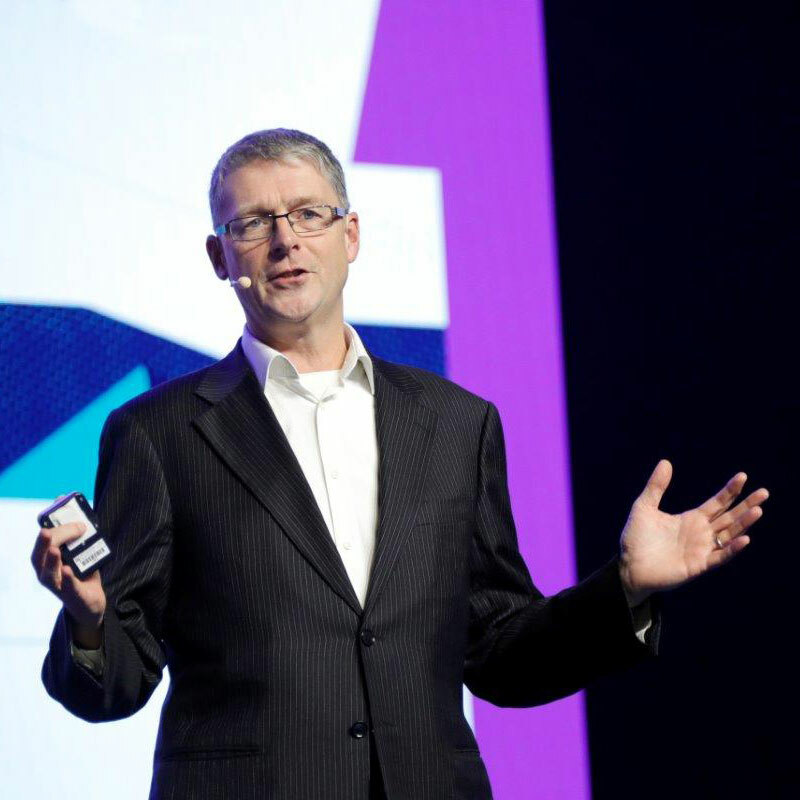 Howard Watson, CTIO of UK incumbent BT, again preached the company’s mantra of convergence, while warning of the dangers of increasing complexity as different fixed and wireless networks are brought together. Last week, BT unveiled plans to launch 5G in 16 major UK cities in 2019. Watson said one issue the industry needs to watch out for is that “it does run the risk of becoming a little bit complicated”. With this in mind, operators and vendors need to consider how to bring networks together “in a way that we can run that in a cost-efficient manner, and make it appear really simple and straightforward for our customers”. Watson also revisited the theme of collaboration, which has been a key message in other conferences this year. Vendors also need to adapt to “a world where solutions are not operating in isolation. We truly need interoperability, and we need everybody to play their role as part of that ecosystem,” he said.